The project addresses demands raised by a distinct lack of opportunity and a lack of funding available for the creative arts. 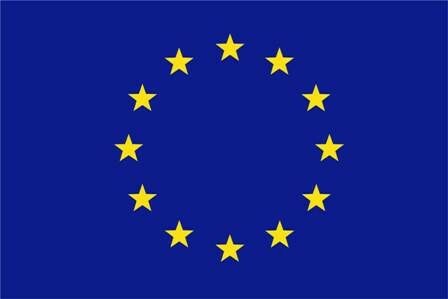 The effects can be seen throughout the creative arts sector with the closure of galleries/studio spaces through-out Europe. (2015/2016 saw the closure of 50% of creative spaces in Dublin alone) The lack of funding creates zero job opportunities for those in need of a space to develop a business, this turns people away from the arts. This affects college graduates, entrepreneurs who are starting up a business and those interested in developing a one off project. It also provides an innovative opportunity for social enterprises and community groups. Level 2 – Key actors and co-operators – individuals, organizations and institutions clearly connected with the project chosen target group who can provide the main network for the dissemination of the developed products and results. Level 3 – Core target group – creative / artistic community looking to forge a career through commercialization of their work, but lacking the core business skills to do so. Level 4 – Other Stakeholders – including business representatives, decision makers, governmental business entities, funding agencies, representatives of higher education and VET, intermediaries. Level 5 – General public – everybody else. The outputs will be specifically designed for students that struggle with conventional learning and training programmes. CPD materials for Pop-up shop entrepreneurs in the creative sector: “PUSH” Training Course and Associated Course Handbook. 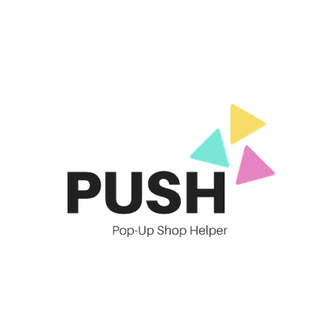 PUSH Platform: PUSH Platform will be a gamified e-learning platform which is an innovative way to engage distant learners into the training procedure. The training course that we will create will educate people who work in the creative sector in the process of commercialization of their work and the understanding of the fundamentals of business. 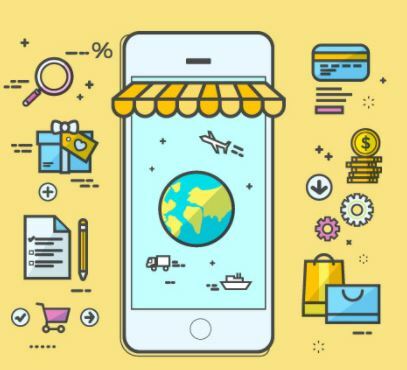 This will be achieved by examining the concept of Pop-Up Shop, and understanding how a pop-up shop can help their business and a step by step guide as to how to successfully set one up. Pop-up shops make use of empty commercial property in town centers and rural areas to offer temporary low-cost space for community benefit, social enterprise and local business entrepreneurs.This is an opportunity benefit to facilitate business and/or social enterprise to the area.Landlords can showcase vacant commercial property, tenants can avail of low-cost space in a prime location, and even neighboring businesses stand to benefit from the increase in footfall. Generate income during temporary periods of vacancy. Flexible contracts with short notice periods. Encourage start-ups and retail in the area. Social contribution to the community. Reduced risk of vandalism and theft as the store or space is no longer vacant. Increase footfall and attract new visitors to the town center by providing a range of exciting businesses, activities and exhibitions. Offer reduced-cost space for community organizations, social enterprises and local business entrepreneurs to try out new ideas and or reach new audiences. Showcase empty properties to potential tenants to help them re-let the space. PUSH - Pop-Up Shop project duration is 24 months, staring in October 2017 and ending in September 2019. Vytautas Magnus University (VMU) established in 1922 (re-established in 1989) and ranked as the TOP 700 university in the world. VMU is one of the most liberal and modern academic institutions in Lithuania, boasting an exciting history, nurturing and continuing deep-rooted traditions, playing a leading role in not just Lithuanian, but also the entire Baltic and European intellectual and cultural sphere. Kozminski University, founded in 1993, is a private institution of higher education with full academic rights. The university has obtained Polish and international accreditation's, as well as excellent results in global and national educational rankings which shows the high quality of its programs and services. Due to these qualities KU diplomas themselves have become coveted. Institute of Entrepreneurship Development (IED). 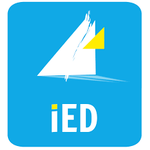 The IED was founded in 2005 in Larissa, Greece with a vision to create an environment that promotes entrepreneurship, research and the entrepreneurial spirit and mindset of businesses, creating long-lasting relationships with society and the academic community.